Currently I am in charge of Ctrip Thailand’s operation and business expansion. Prior OTA, I had worked in hotel industry more than 10 years. Before Ctrip, I worked at Centara Hotels & Resorts as Regional Director of Sales – Southern Thailand in charging Centara’s properties in southern Thailand regional incl. 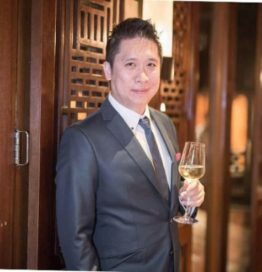 Phuket, Krabi, Samui, Khao Lak and Hat Yai; and Group Director of Sales – China & Eastern Asia in charge Centara group’s greater China and Korean market’s business expansion.